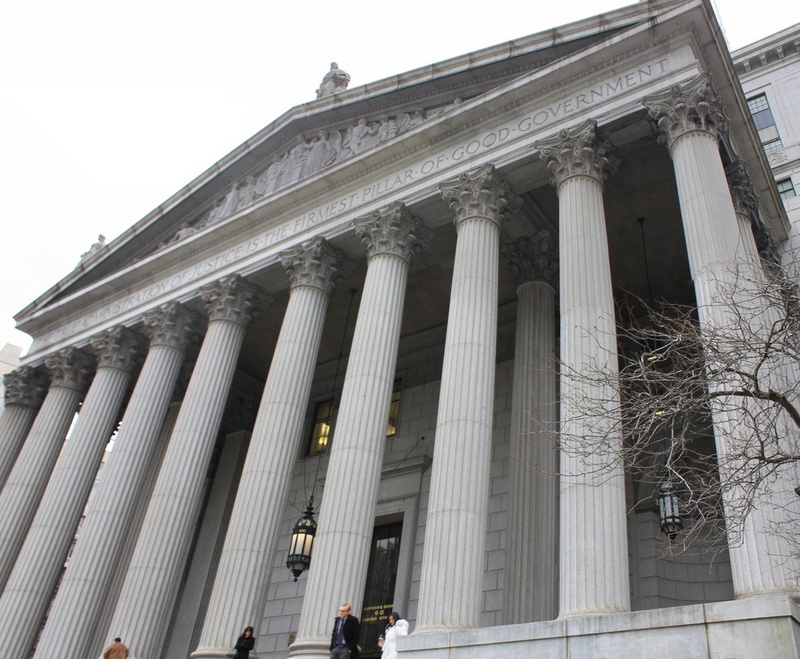 The State of New York has appealed against a judge’s ruling that daily fantasy sports is illegal gambling under the state constitution, which nullified the legislature’s effort to legalize and regulate the contests in 2016. Curiously, the decision is also being appealed by the anti-gambling groups that brought the original lawsuit against the state. Supreme Court Justice Gerald Connolly’s October ruling has caused a certain amount of confusion. He decided that DFS was not enough of a game of skill to be considered a non-gambling game under the state constitution, which had been the central argument of the legislature’s 2016 bill. As a gambling game, DFS can only be legalized by an amendment to the constitution, said Connolly. But the judge also upheld the constitutionality of the legislature’s decision in 2016 to exclude DFS from the definition of gambling under the state’s penal law. It wasn’t immediately clear exactly what all this meant, which is why it has been interpreted differently by parties on opposite sides of the fence. In the aftermath of the ruling, Cornelius Murray — attorney for the collection of anti-gambling groups that brought the case — said the ruling prohibited DFS operations, which would have to be shut down in New York — at least until the state appeals. But DFS operators DraftKings and FanDuel said because Connolly’s ruling does not specifically criminalize the contests, they are free to continue offering services to state residents. Whichever way you look at it, the effect is that DraftKings and FanDuel are still operating in New York, just without any regulatory oversight, because the law that created a framework of regulation has been scrapped by the ruling. This also means DFS games are not being taxed as gambling. Despite succeeding in their bid to have DFS declared unconstitutional, it’s hard to see how things could have worked out any worse for the anti-gambling groups. The New York State Gaming Commission (NYSGC) has quietly stopped regulating DFS, a situation that will continue unless the state successfully challenges the Connolly ruling. Murray has asked Connolly to reevaluate the part of his ruling that said the legislature had acted within its constitutional powers to exempt DFS from state penal laws. “We’re giving the judge an opportunity to reconsider. If he leaves it as is, it will go up to the Appellate Division, and we would have to see how it goes there,” Murray said. The post New York Appeals Ruling That Declared Daily Fantasy Sports Illegal, But So Will Anti-Gambling Groups appeared first on Casino.org.